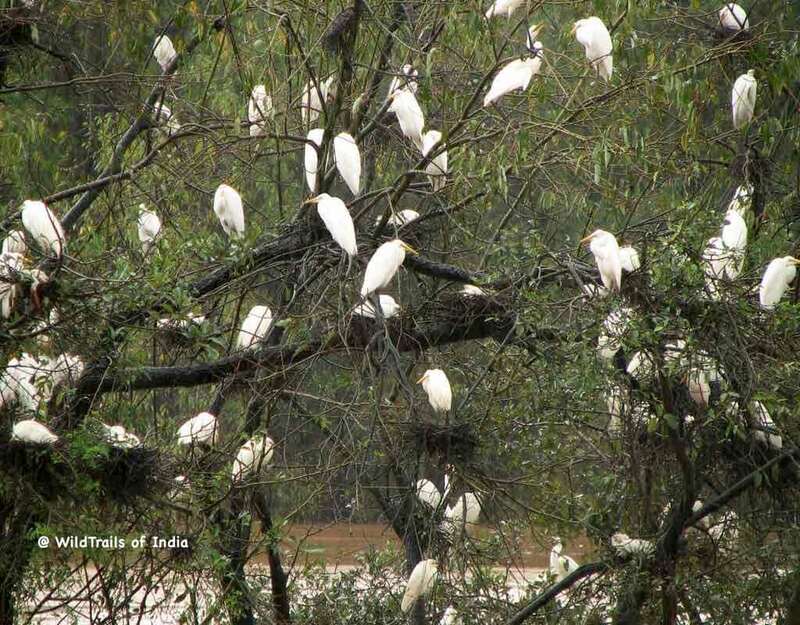 Top 10 Bird Sanctuaries of Karnataka that you should not miss!! 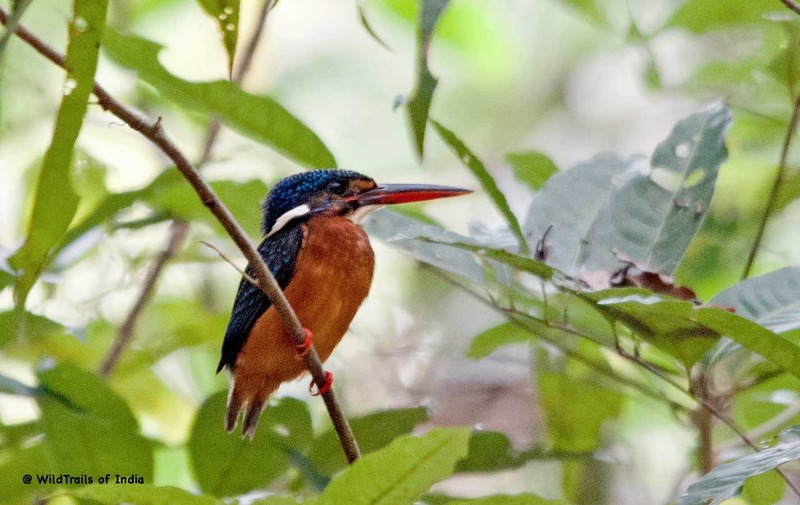 In this article I will cover some of the top bird sanctuaries of the State of Karnataka, India. 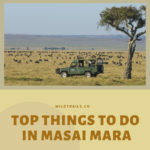 Also covered are the highlights of the place, best season & time to visit, how to get there, boating/trekking details where available, list birds you can expect to see there , entry/camera fees, of course all of the accommodations nearby and lot more. 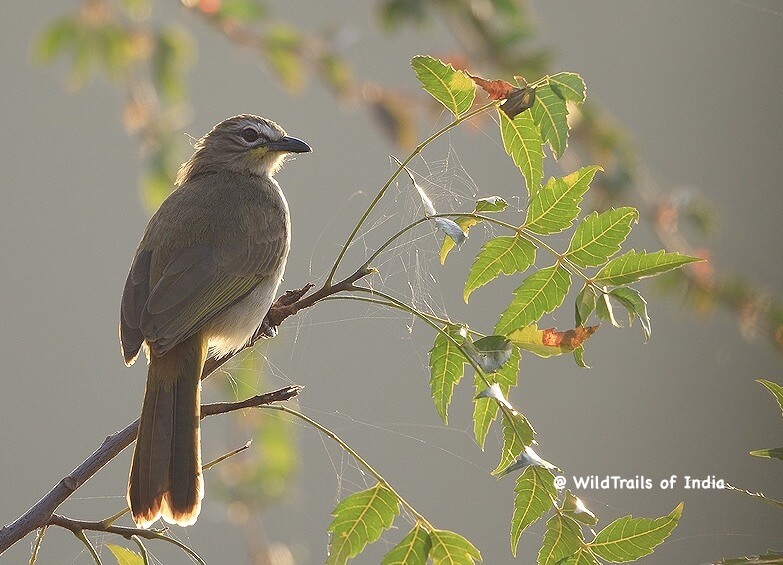 (These highlights are covered in our App – WildTrails of India – iOS is available, android is on the way, web booking is also available soon). In the ensuing articles, I will be covering the other Southern sates of Kerala, Tamil Nadu, Andhra Pradesh, Telangana & Goa before I move onto Central, West, East, North and North Eastern Parts of India. 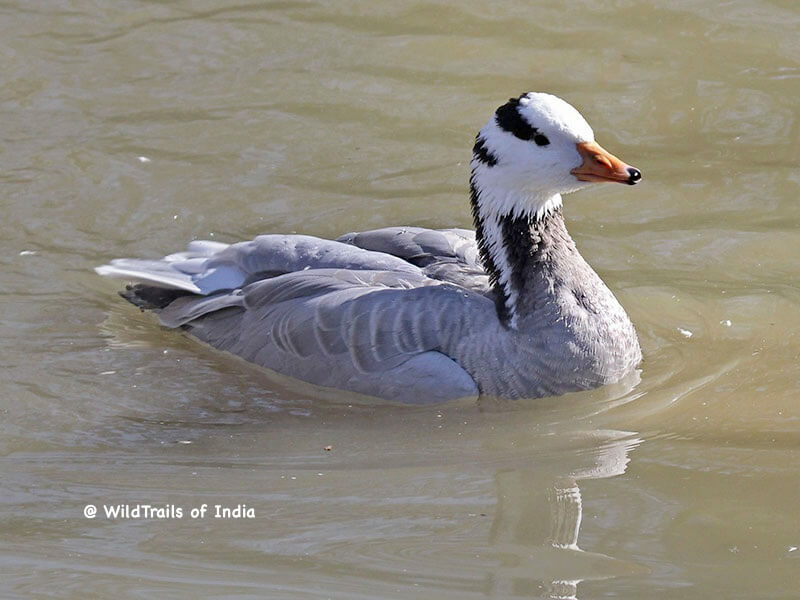 Ghataprabha Bird Sanctuary is located in Gokak taluk of Belgaum district in Karnataka. 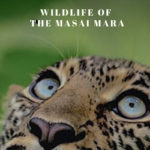 The Sanctuary is located in an area of 29.78 square kilometres, and its boundaries enclose a stretch of about 28 km of the Ghataprabha River. 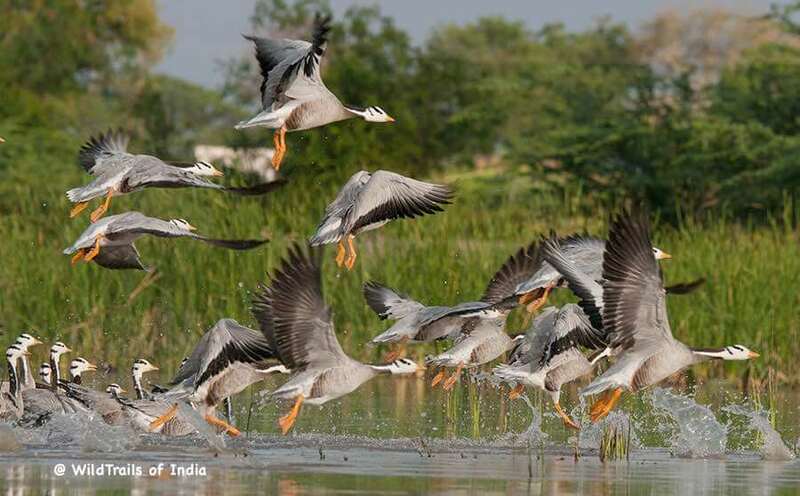 The sanctuary is known for its migratory birds such as the demoiselle crane, European white stork etc. 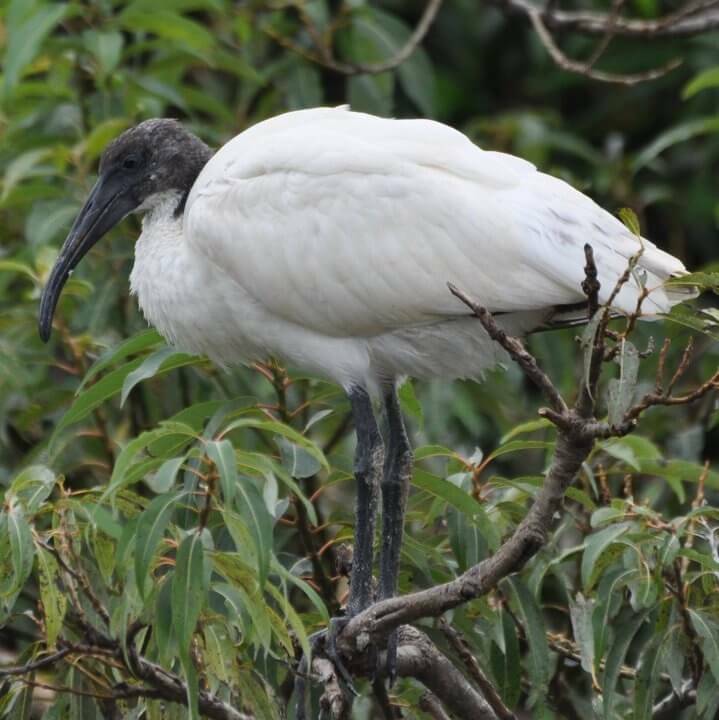 The sanctuary is surrounded by agricultural fields and the best time to visit the place is between November and March, when most of the migratory bird species nest there. Some bonus Sanctuaries along with the top ten!! 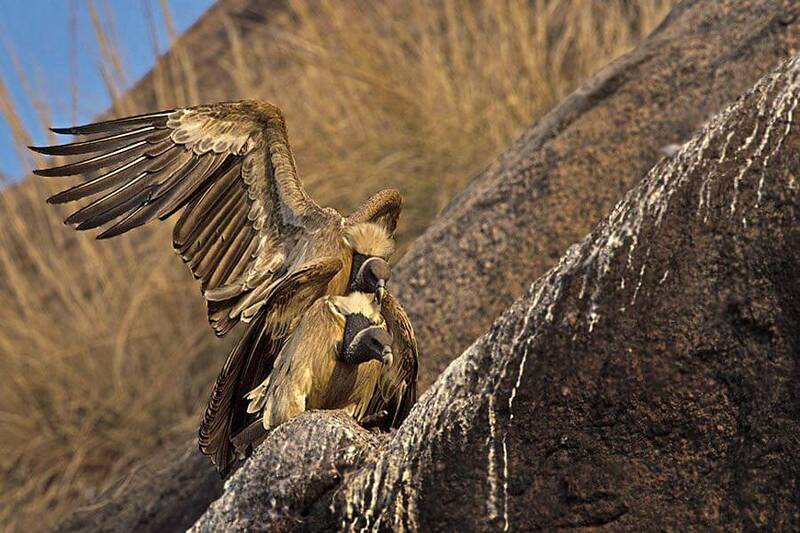 Karnataka’s only vulture sanctuary is present near Ramnagar at Ramadevara pada and has up to 25 critically-endangered Long-billed vultures (Gyps indicus). The 346.41 hectares of hillock area, part of a reserve forest, was declared a sanctuary on January 30, 2012 and chain-link fencing was done. The hill gets its name from the temple dedicated to Lord Rama which is situated atop this hill. The hill Ramadevara pada, along with Savandurga was one of the shooting locations for David Lean’s A Passage to India. Small door like grottoes were made in the rock to resemble caves. It was also in this region that the path-breaking Hindi movie, Sholay, was shot. 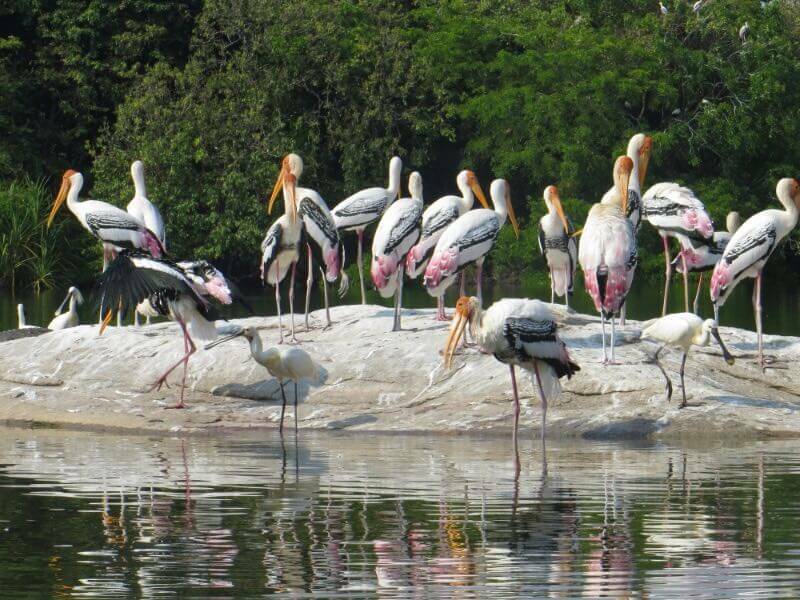 This place is famous for its Spot Billed Pelicans and the Painted Storks that can be sighted here in vast numbers during season time. 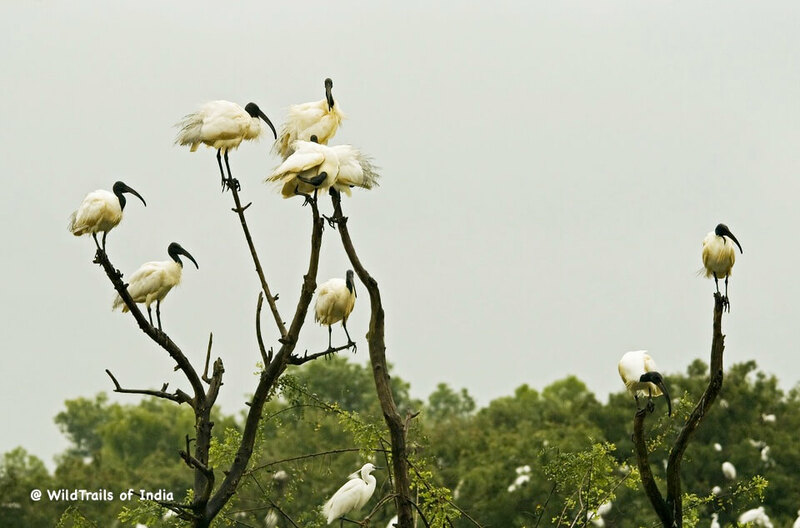 This scenic village has paddy fields, cattle, water, and lots of exotic birds. The village is in the Maddur Taluka of the Mandya district of Karnataka. 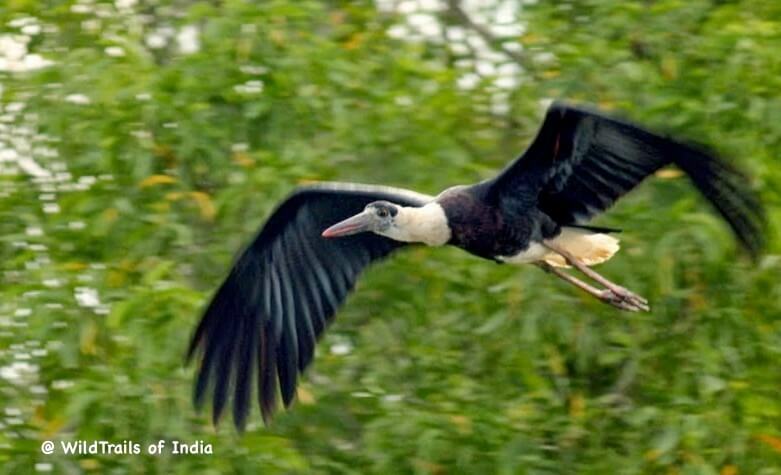 Kokkare is the local name for “Painted Storks” that are very famous in this region, “Bellur” meaning village of jaggery (raw sugar from sugarcane); hence, the village has derived its name from the bird. The village thrives on the bird’s droppings, which are called “guano”, as they are rich in potassium. The villagers use these bird droppings as manure for their cultivation. Indeed, the villagers believe that the birds bring in good luck and prosperity. That is the beauty of this place the birds love the habitat and the people love the birds! 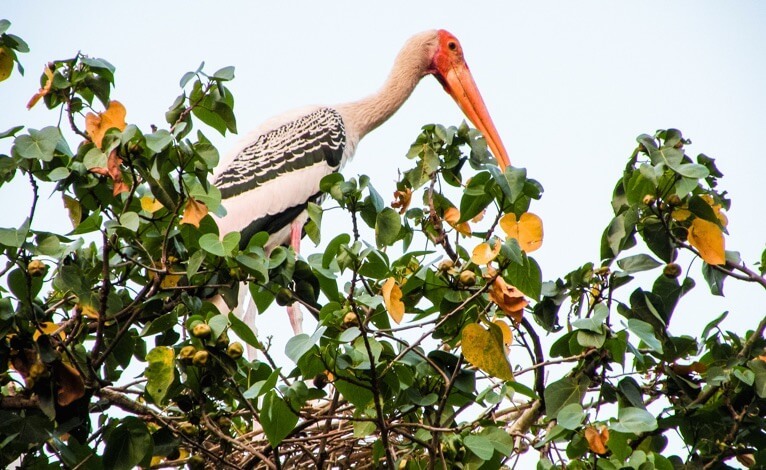 The district abounds in sugarcane fields and this village is famous for having large colonies of Spot-billed Pelicans and Painted Storks nesting in trees within the village. 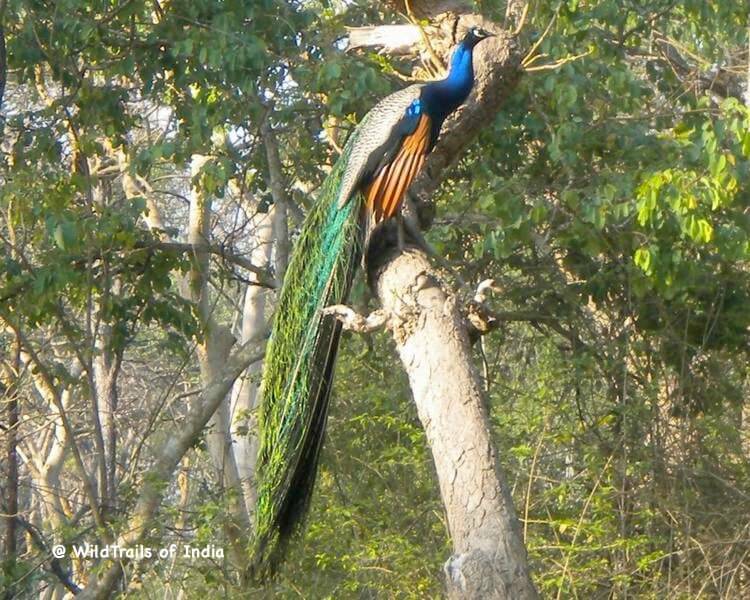 Mookambika Wildlife Sanctuary is located near Kollur in Udupi district. This sanctuary is spread around 247 sq. km. 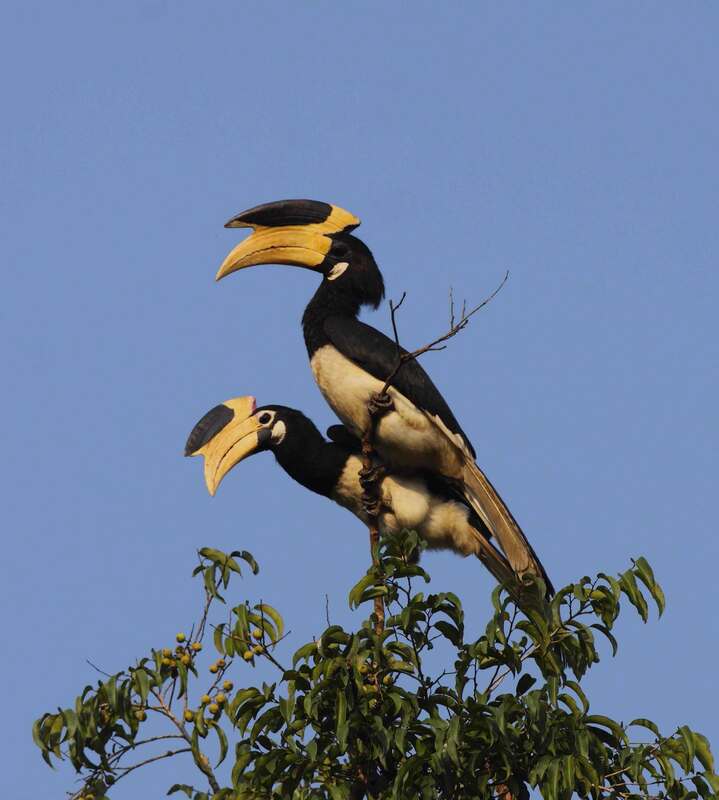 This sanctuary is sharing its north-western boundary with Sharavathi Wildlife Sanctuary. Mookambika wildlife sanctuary is located at a distance of 125 km from Mangalore. 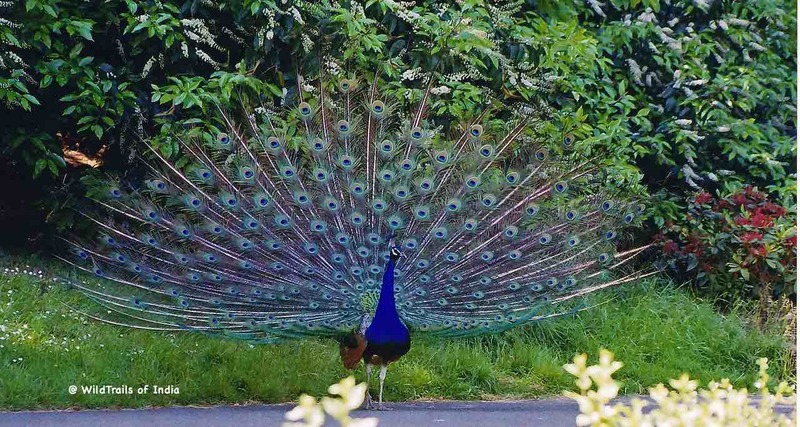 Mookambika wildlife sanctuary is divided into a core zone (114 sq. km), buffer zone (90 sq. km) and tourism zone (43 sq. Km). 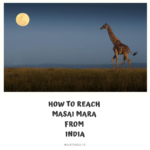 This sanctuary is thick with evergreen, semi-evergreen and moist deciduous forests of the Western Ghats. Some of the tree species found in this region includes Dipterocarpus indicus, Calophyllum tomentosum and Hopea parviflora.A rare species of climber Coscinium fenestratum are also found here. The endangered cane turtle is also found at this sanctuary. nice information is being collected..